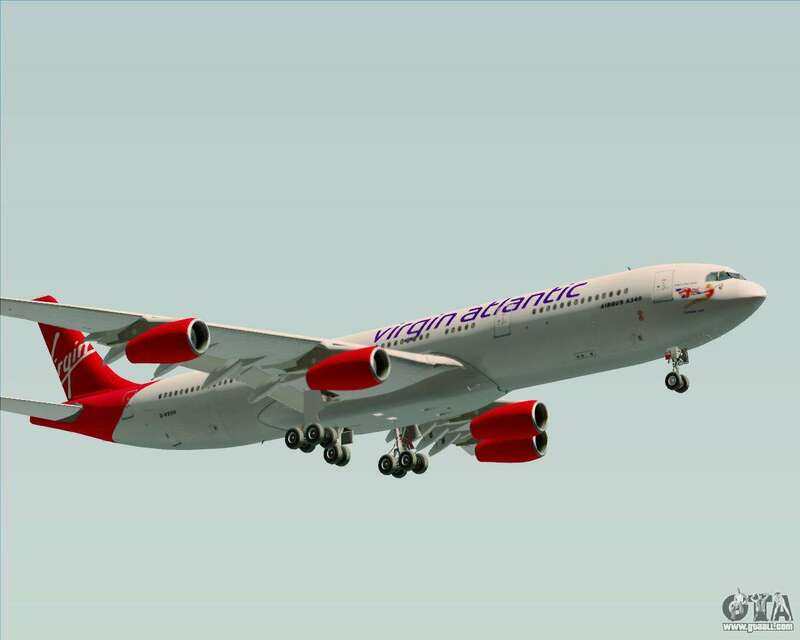 Great mod passenger aircraft Airbus A340-300 in the old livery of one of the largest carriers in the UK - Virgin Atlantic Airways. 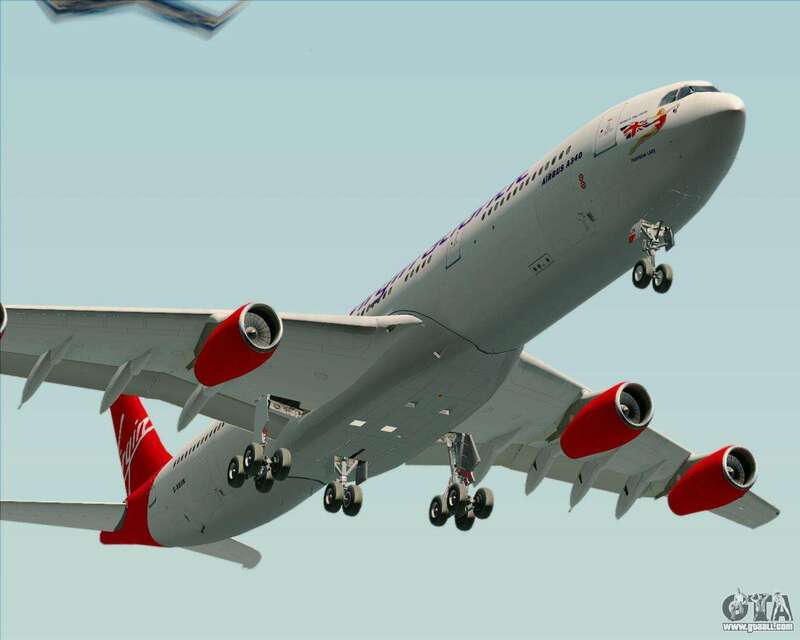 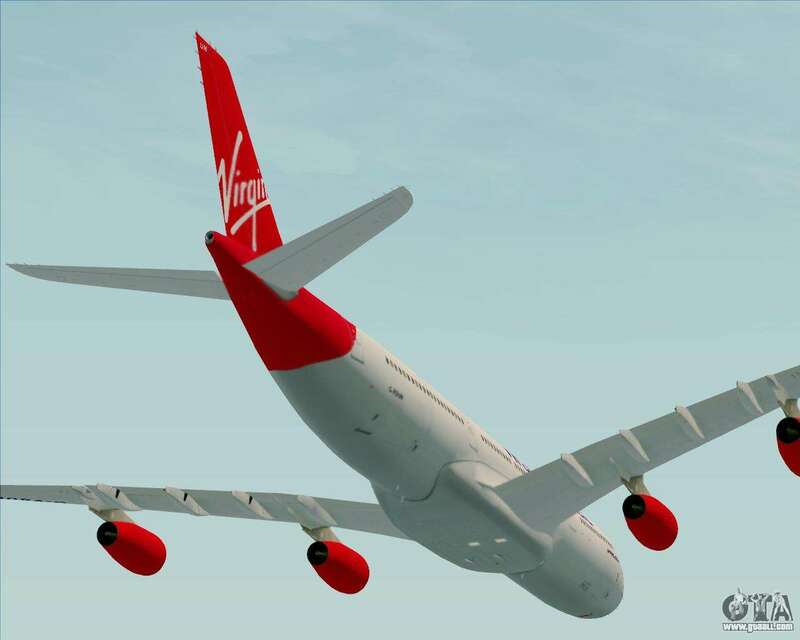 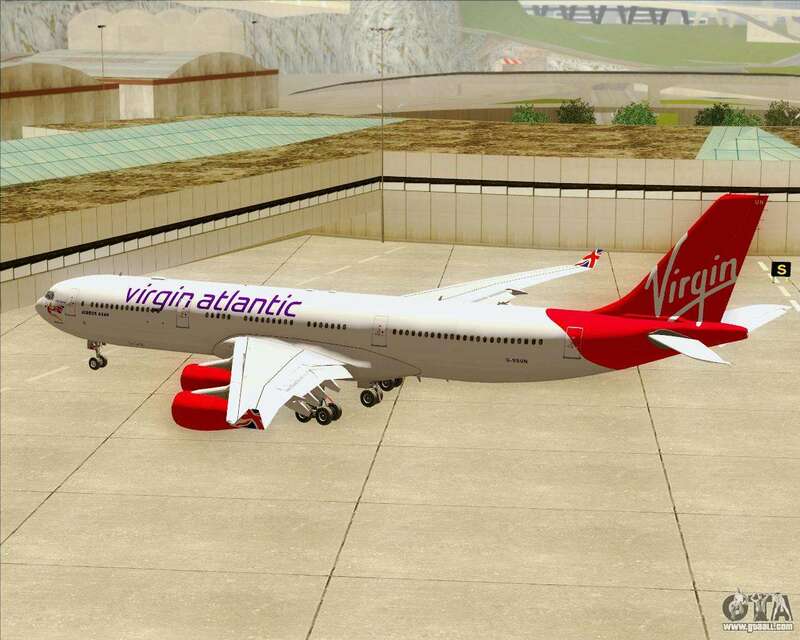 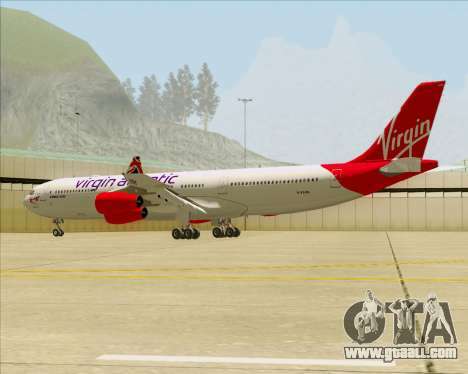 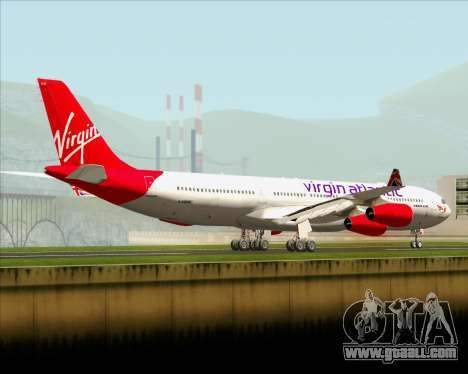 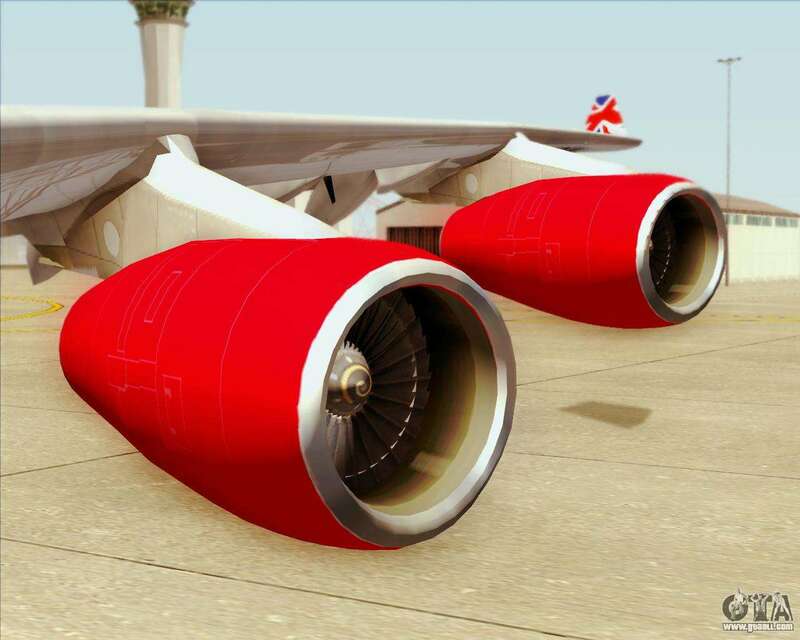 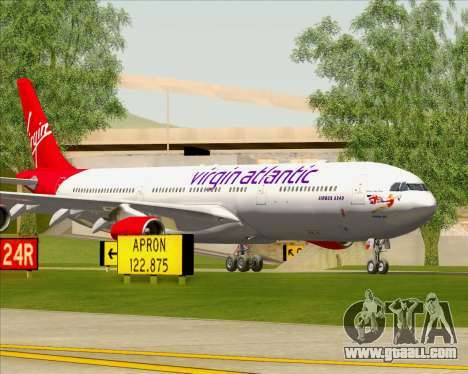 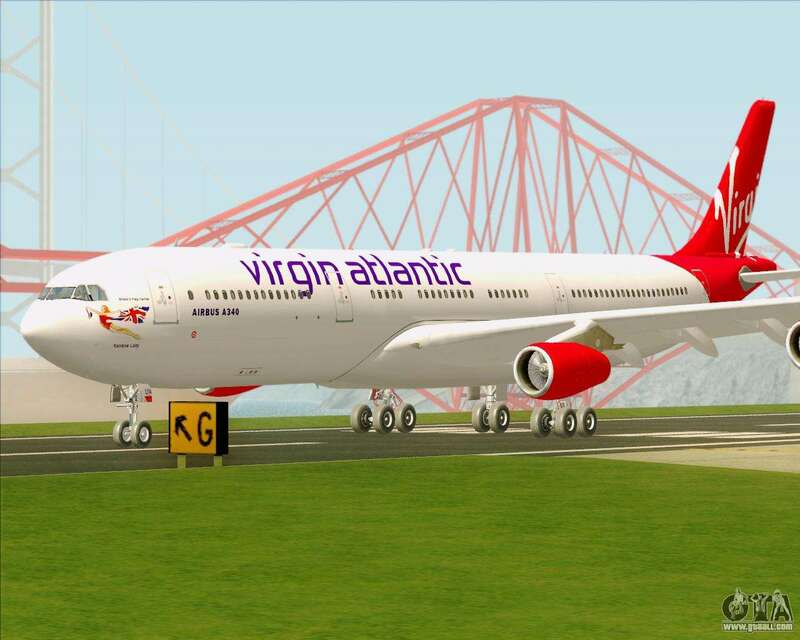 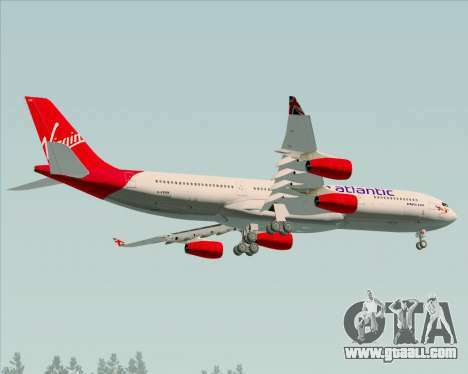 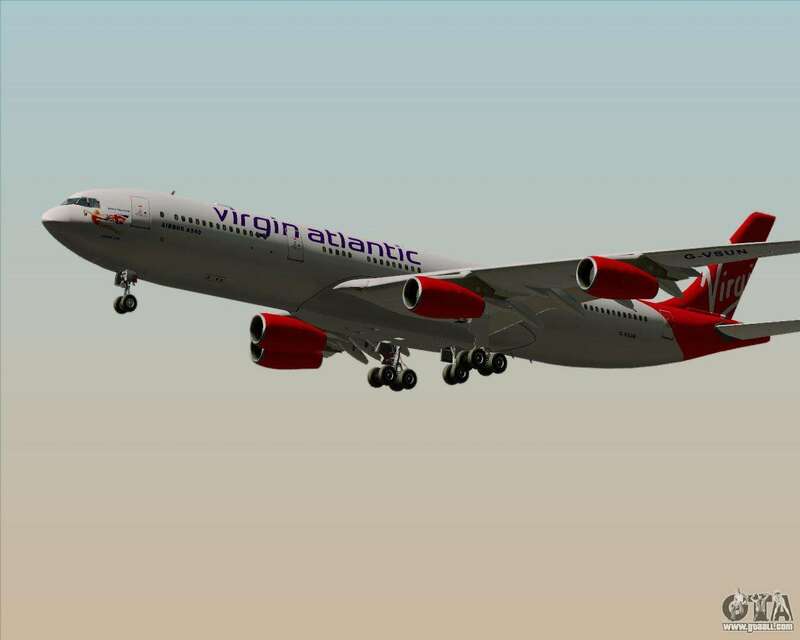 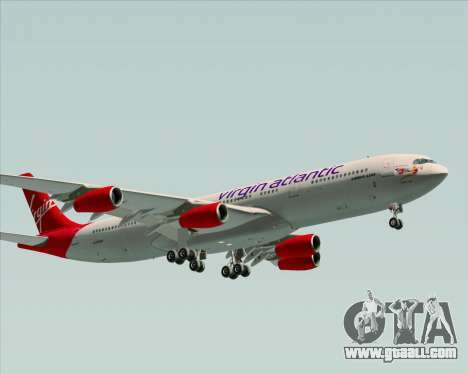 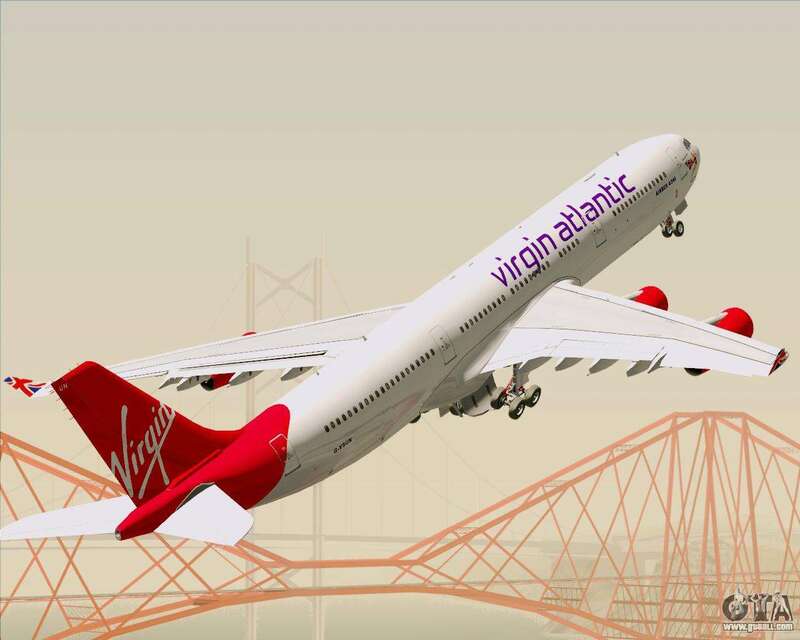 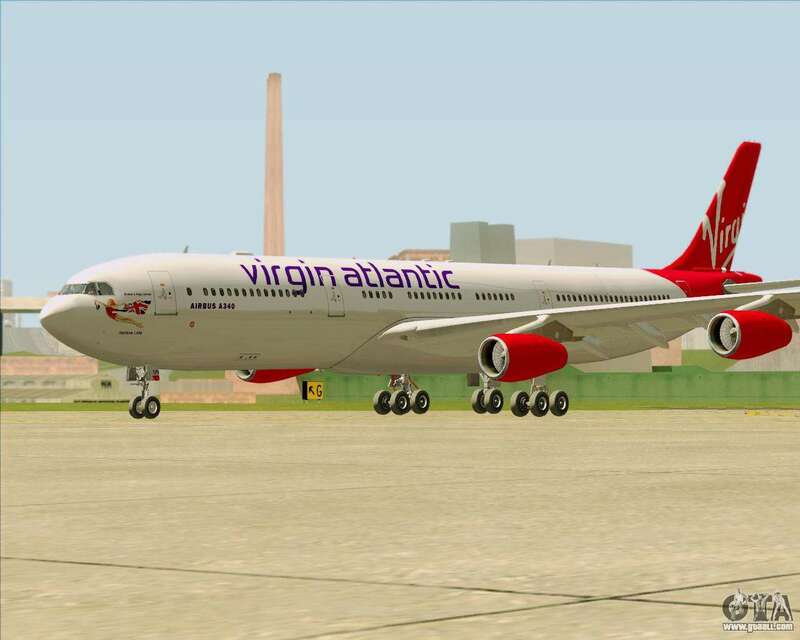 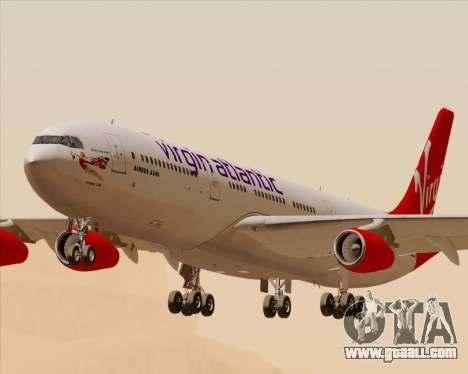 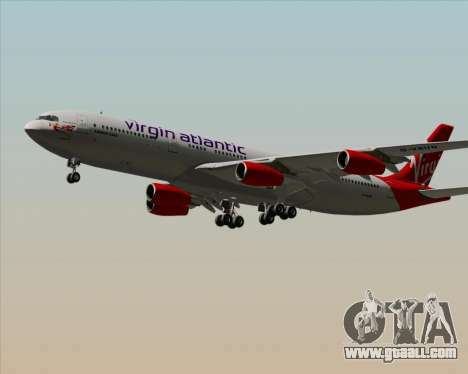 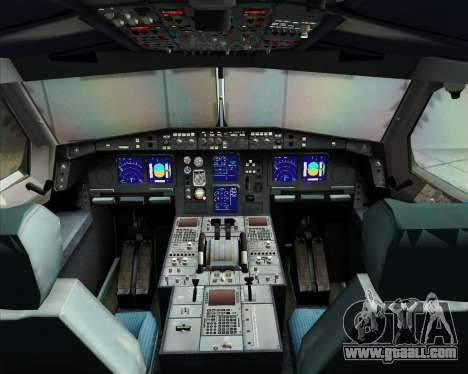 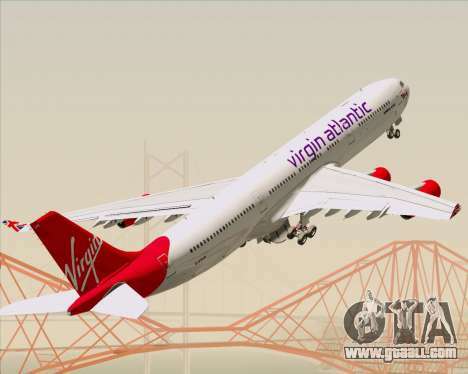 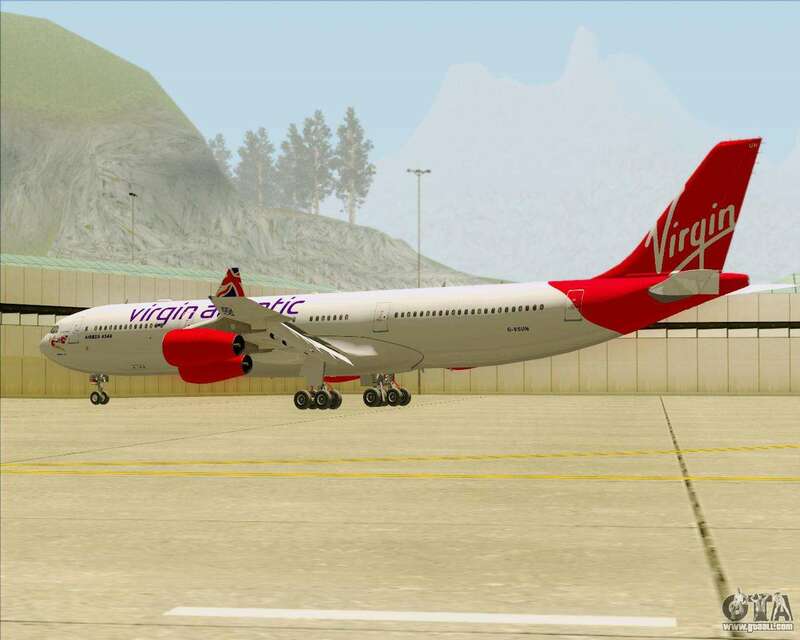 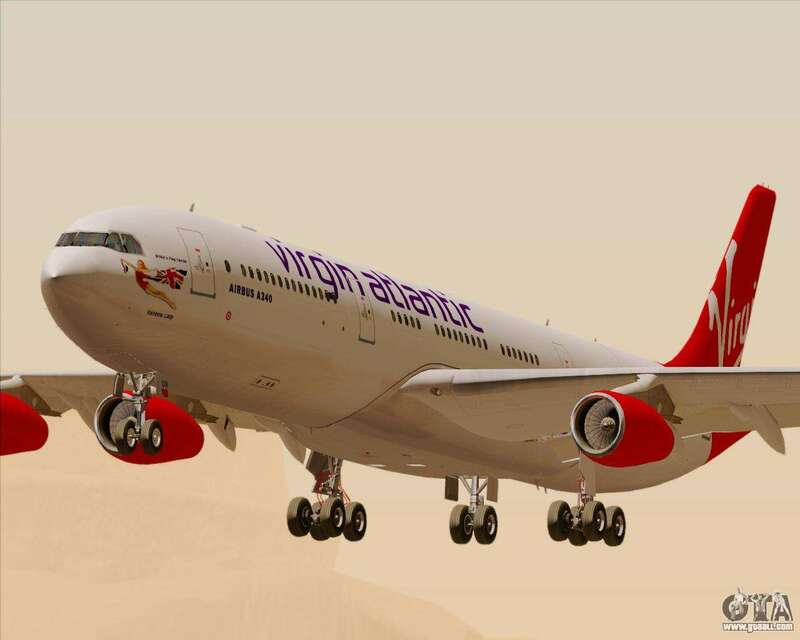 Download mod Airbus A340-313 Virgin Atlantic Airways, please follow the links below. In the game modes, the default is to replace the AT-400.